High blood pressure can do critical damage to your heart. But it affects other parts of the body, too, including the eyes. Believe it or not, when you don’t take care of your heart, you may be causing harm elsewhere, too. 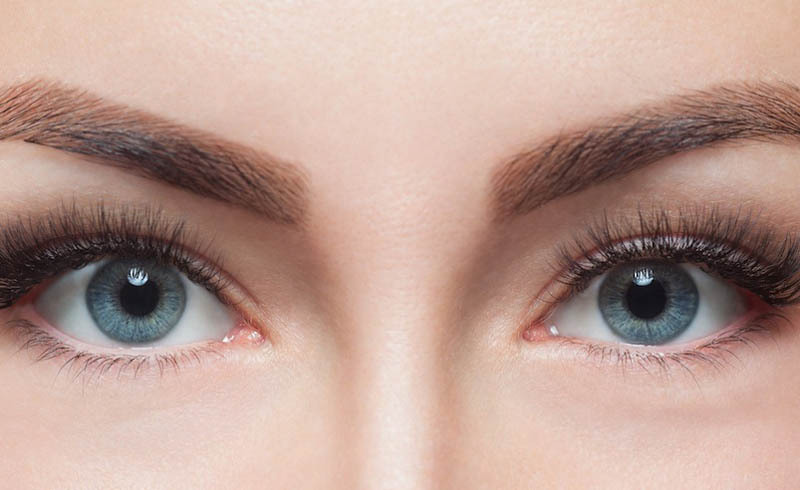 Here’s how blood pressure can affect your eyes. Your eyes are full of blood vessels. When you have hypertension, those blood vessels don’t function properly, leading to potentially severe eye damage. The damage done to blood vessels in the eyes has a name: Hypertensive retinopathy. It occurs when the blood vessels near the retina are damaged. The retina is what helps focus images — it’s the backbone of how we see. If your hypertension isn’t treated, the eye disease will only get worse. Hypertensive retinopathy might not yield any symptoms at first — high blood pressure usually doesn’t show itself anywhere. But if you go for an eye exam, your doctor will likely discover it. 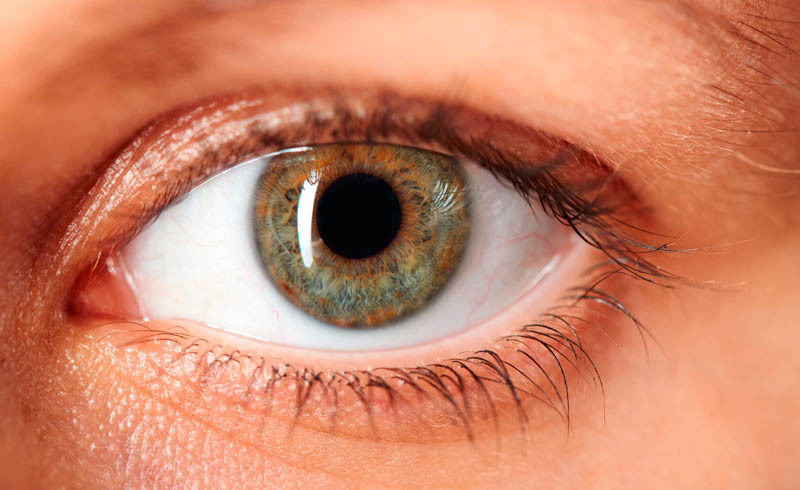 He or she will examine the back of your eye ball and notice certain signs, such as narrowed blood vessels, spots on the retina, swelling of the retina and optic nerve, and bleeding toward the back of the eye. If your hypertensive retinopathy is never treated, and you continue to have high blood pressure, it can result in permanent vision problems. Other eye problems, such as nerve damage and fluid buildup, also stem from high blood pressure and can lead to vision loss. If these diseases are left untreated, they eventually worsen to the point where the retina can no longer properly function. Another problem that may come along with high blood pressure is a stroke. When you have a stroke, there is a blockage in the arteries that prevents oxygenated blood from getting to your brain. When this happens, the brain can’t function properly, and one common side effect is vision loss. High blood pressure can cause eye damage.